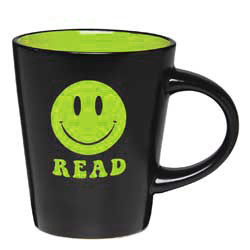 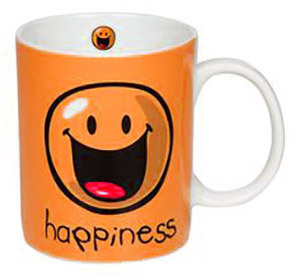 Normally, a mug is used to drink hot drinks(beverages) like tea, coffee, soup etc. 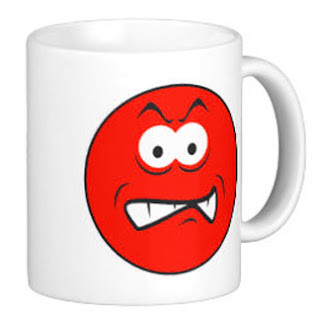 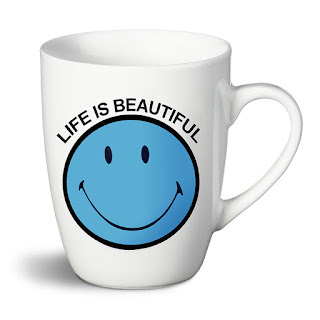 Mostly all of us use mug in our day to day life and in this most of us also collect them with different designs and graphics. 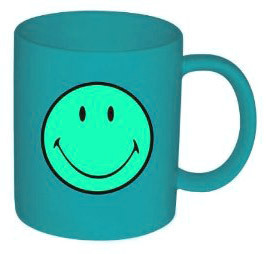 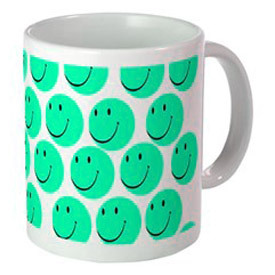 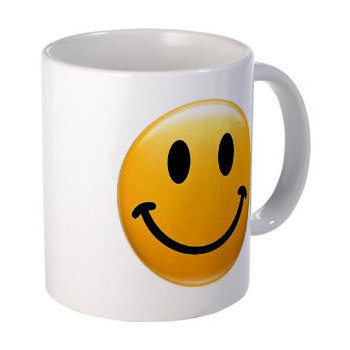 Today, in this post we have gathered 10+ stunningly designed smiley mugs in various styles by smiley symbol. Quote: You can let your smile change people, but don't let people change your smile. 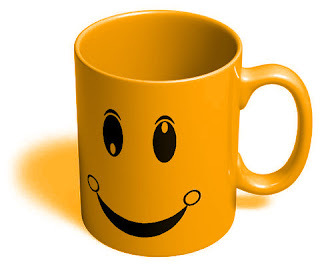 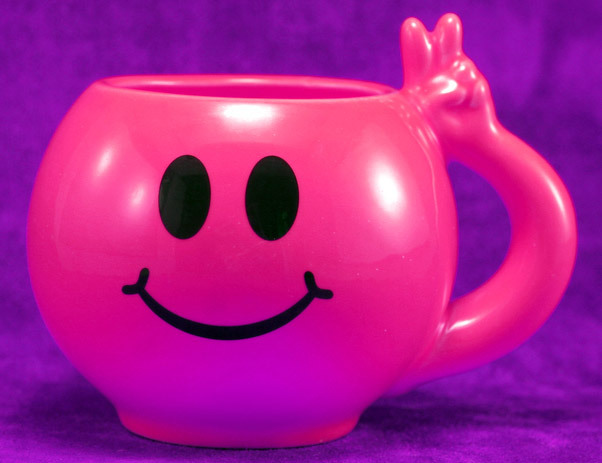 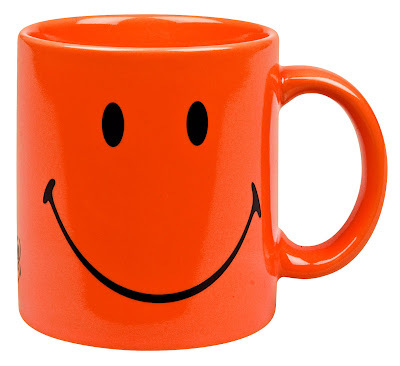 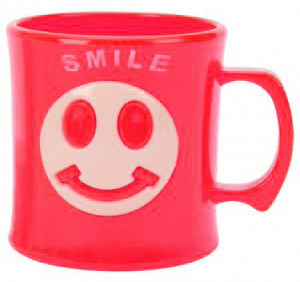 No Comment to " 10+ Stunningly Designed Smiley Mugs "